You can easily learn cell phone repair for free with our free guides and tutorials. Here we are providing free training for people interested in learning the skills required to repair all types of mobile phones and tablets because tablets are also almost the same, nothing different! Also you have to keep in mind that the repair procedure for all phones is almost same. All the following guides start from basics of repairs and also cover advanced troubleshooting methods. In the age of internet, you can learn anything like a do-it-yourselfer by getting access to proper manuals, tips, guides or tutorials. You will also need lots of practice and have to do trial and error until you learn a particular skill perfectly. Other than our guides which are for both beginners and experts, you can get loads of information on many other tutorial websites. I have come across many people who have learned cell phone repair only through YouTube! YouTube is the best resource to get free information of various mobile phone repair procedures and techniques. The topics covered are how to use various tools, how to check various parts and components inside a mobile phone the components, the printed circuit board (motherboard) description and all the stuff you need to learn. We are also providing here tips to start and successfully run your own cell phone repair business. Other than the above mentioned topics, there are many other websites where you can get the information you need to learn cell phone repair. iFixit: iFixit is among the top websites in the world for do-it-yourselfers. They have many guides for repairs of mobile phones, laptops, computers, iPhones, iPads and various other gadgets. GSM Forum: GSM forum is the world’s biggest and oldest forum of mobile phone technicians. Here all the oldies as well as newbies share the information for various techniques used to fix various models of phones and tablets. They have many different categories for different purposes. You should make it a habit to visit this site daily to increase you knowledge. 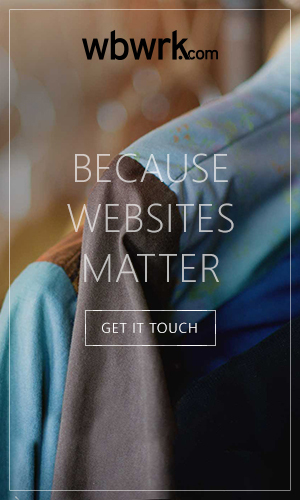 Visiting it frequently helps you to keep yourself updated with the latest technology and developments. Another valueable theory resource: cellphonerepairtutorials.blogspot.com is a very good place to get all the basic knowledge of electronics. This website has a comprehensive list of many guides for beginners. Right from explanation of various parts and components to understanding the functioning of mobile communication, there are lots of topics which are useful as well as informative and is a must read for all the newbies. 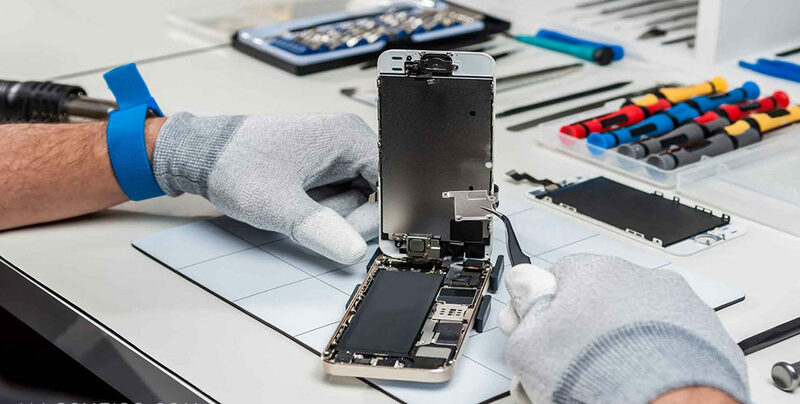 In addition to the above mentioned websites, there are various blogs, forums, Youtube channels, Whatsapp groups and Facebook groups which provide plenty of useful tips to newbie mobile repairing technicians. And all new technicians should have a passion of Googling and surfing Youtube for a few years daily to learn all those techniques and tricks which are essential to be learned by every mobile phone repair technician. 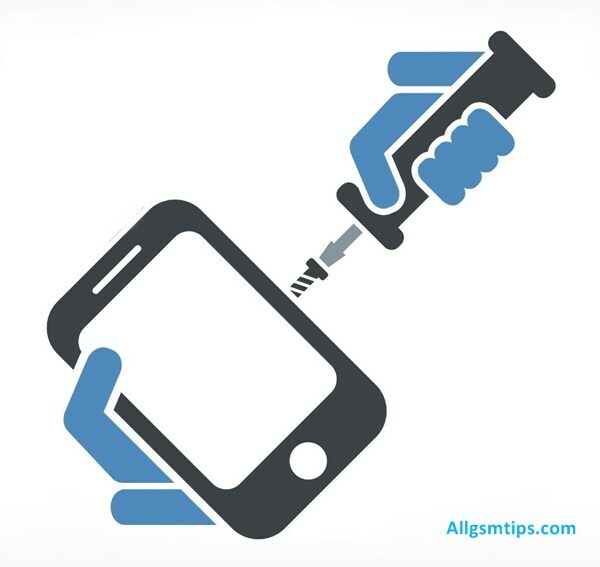 Every technician must also follow mobile phone repair blogs to keep themselves updated. Note: All the above tips and tutorials are solely for information purpose. We do not guarantee the accuracy of any tip or technique. We have spent a lot of time writing these articles. So please share it on facebook and twitter to make it a success. Please keep visiting this page for getting more tips and updates. Please let us know if we can add any more important tutorials in this article. I have read many posts on allgsmtips.com and liked them all. I request you to please post more tips so that can learn more and more. Thanks. Thanks for the amazing post, I have got much knowledge and learned a lot of new things. All tutorials are great and useful. Thanks for all your hard work. All of the Free Cell Phone Repair Guides are very helpful. Really appreciate your efforts. Thanks for all the free repair guides. Please keep posting more of such repair tips regularly.